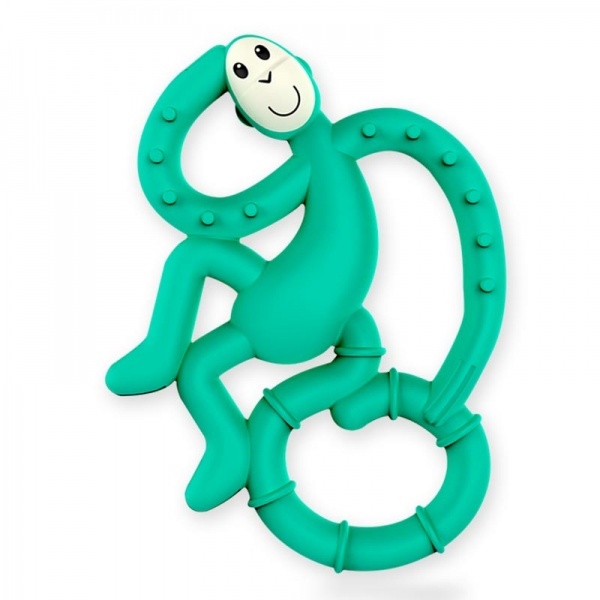 A unique monkey shape baby teething toy by British Brand Matchstick Monkey. 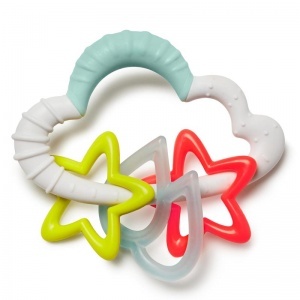 This baby teether comes in a bright green colour so is suitable for baby boys or girls. 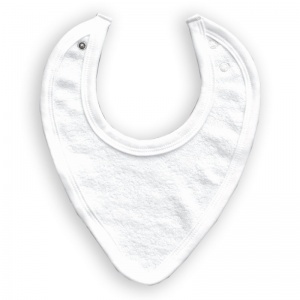 This teether is ideal for young babies and features a BioCote Antimicrobial Technology to help keep hygienically clean. 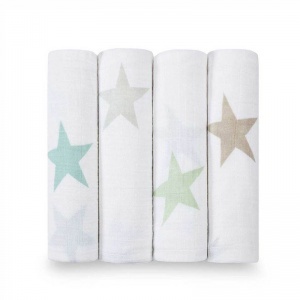 The matchstick Monkey is an ideal size and shape for little hands, so perfect for use out and about. 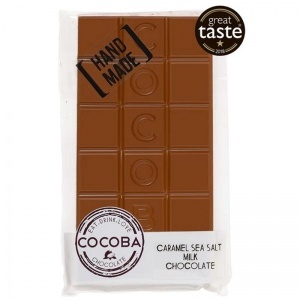 With a variety of textures to help soothe sore gums, this little monkey will be a sure-fire hit! 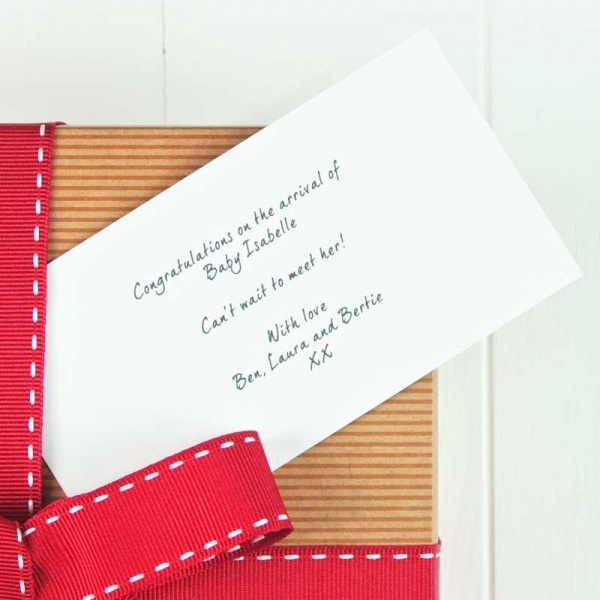 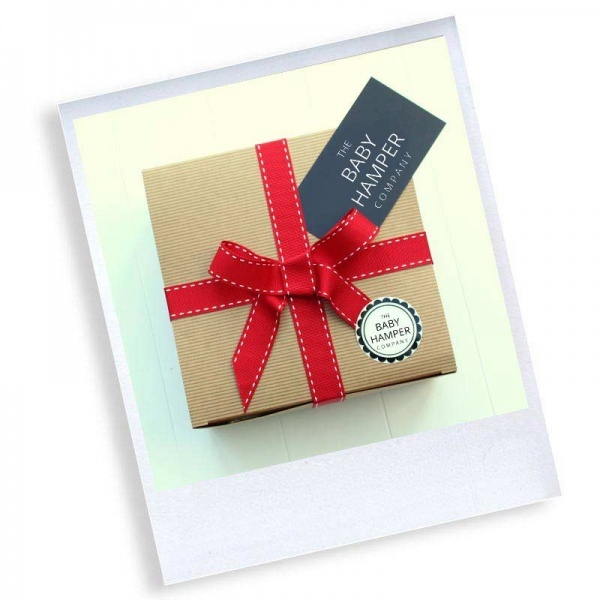 A perfect addition to any of our new baby gift hampers!